Rust and discoloration plagued this outdated looking fireplace until Wisconsin Chimney Technicians preformed a thorough and complete chimney and fireplace rebuild. The formerly tired looking fireplace was invigorated to a sleek, modern look. An honest Milwaukee chimney inspection from Wisconsin Chimney Technicians led to this customer increasing their property value with a quality restoration. 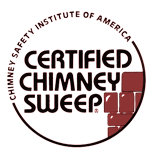 Paired with a complete Milwaukee chimney sweep, our services enhanced this fireplace’s attractiveness and effectiveness. 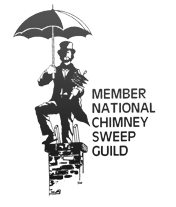 Contact Wisconsin Chimney Sweeps today for expert repair.